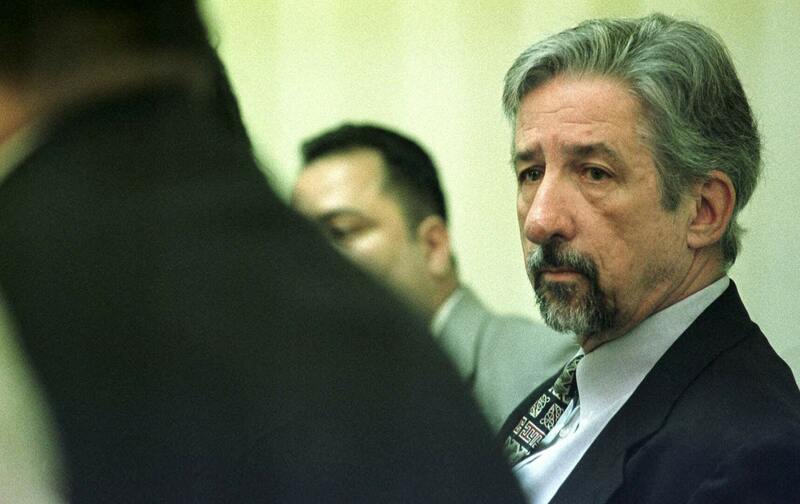 It was long ago when Tom Hayden and I first met. In the early sixties we were both student organizers involved in many struggles, sharing ideals and dreams and above all the stubborn conviction that a better world was possible and it was worthwhile to devote one’s life to conquering it. We were inspired by C. Wright Mills, the forgotten prophet, and his unique example of intellectual responsibility and personal integrity. Since those days we met many times in New York and Havana or followed each others’ endeavors as life passed by. Tom never stopped fighting for those ideals: from the civil rights movement and the struggle against the war in Vietnam to the battle to save the environment, he was always at the front line. In Port Huron and Newark and Chicago and Sacramento, in his many books and articles and speeches, he was always searching for peace, liberty, and solidarity, always seeking to make democracy more real. Over the years we spent hundred of hours together revisiting the past, discussing how the world had evolved around us and imagining the future. As a result of those conversations, Tom wrote Listen Yankee! : Why Cuba Matters (2015), a book of memories and discussions and common reflections. We were trying to update that book for a new paperback edition when the saddest news shook me and many others last month. In spite of age and illness, Tom had not changed at all when we last talked. He was still the young rebel fighting for peace and justice and freedom, and so he will continue to be, forever.